TEXTURE AND DEFINITION: Privé Finishing Styler is specifically formulated to add incredible texture, definition and brilliant shine. 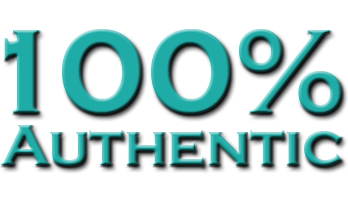 Dip it, Twist it, Own it, Rock it. 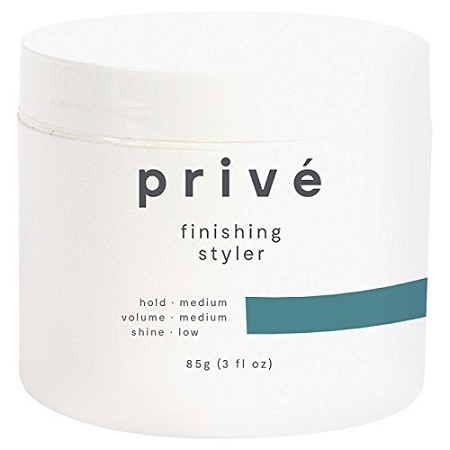 FLEXIBLE HOLD SYSTEM FOR EASY RESTYLING: Privé Finishing Styler provides a flexible hold effect that makes it easy to reshape your style over and over. This Finishing Styler takes you from street to chic and back again as the mood strikes. 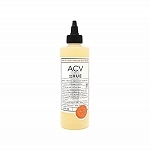 dpHue Apple Cider Vinegar Hair Rinse 8.5oz. 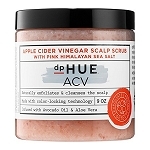 DPHUE Apple Cider Vinegar Scalp Scrub 9oz. dpHUE Cool Blonde Shampoo 8.5 oz.